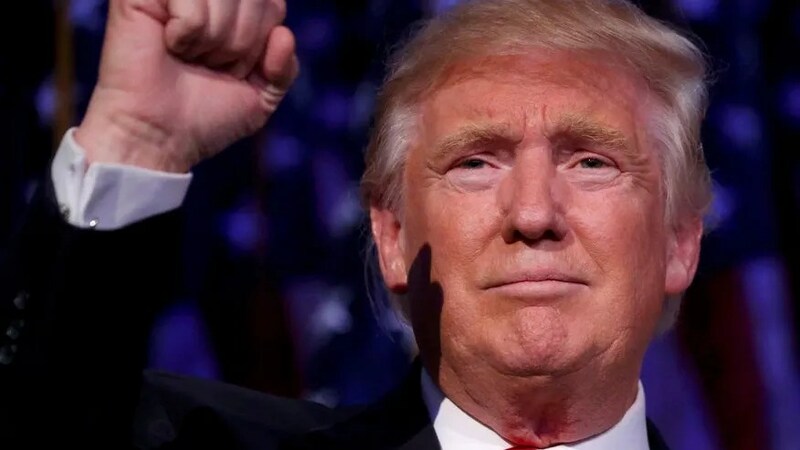 TRUMP THE MOST REVILED PRESIDENT-ELECT EVER? NOT BY A MILE! THINK TRUMP THE MOST UNPOPULAR PRESIDENT-ELECT EVER? THINK WE ARE THE MOST DIVIDED WE HAVE EVER BEEN? WELL, THINK AGAIN! 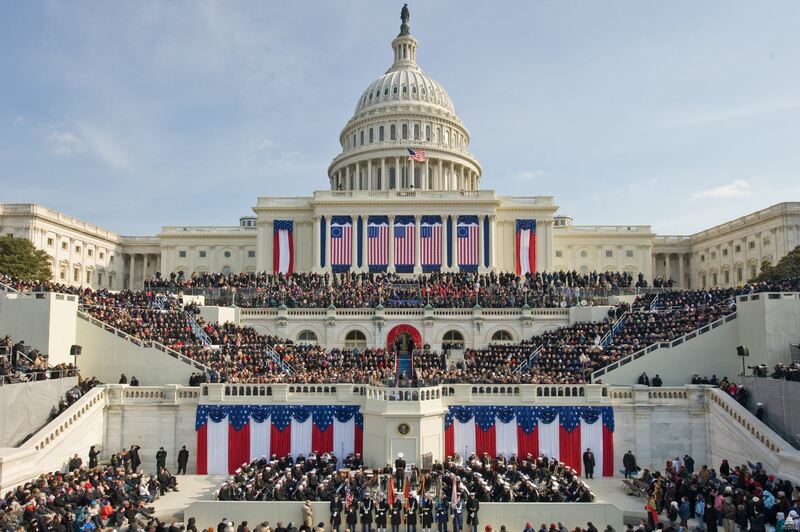 With questions of Russian involvement in the election and at least one leading Democrat saying Trump’s Presidency will be “illegitimate”, many Democrats are staying away from the inaugural. Entertainers are refusing to perform. President Obama is threatening to hang around just blocks away, a constant gadfly for the new administration. Democrats are calling for an independent commission to investigate the election. Has their every been a time we were more divided, or an incoming president more reviled? This is nothing compared to what we have survived in years past! Did you know that John Adams refused to attend his successor, Thomas Jefferson‘s inauguration? This after Jefferson supporters, during the campaign of 1800, called incumbent President Adams “hideous [and] hermaphroditical”! Andrew Johnson also refused to attend his successor, Grant‘s, swearing-in; choosing instead to stay in the White House, pouting. Questions about the fairness of this last election, with Hillary Clinton winning the popular vote but losing the Electoral College, and shenanigans behind the scenes have nothing on the election of 1824. That year there were four candidates for the presidency, the most viable being John Quincy Adams, son of John Adams, and war hero Andrew Jackson (founder of the new Democratic Party). While Jackson narrowly won a plurality of the popular vote, no candidate won a majority in the Electoral College. The election was thus thrown onto the lap of the House of Representatives. Speaker of the House Henry Clay, one of the other competing candidates, made what was thereafter referred to as “The Corrupt Bargain“. The House elected Adams, who subsequently nominated Clay as his Secretary of State! It would be hard to find to rivals for the Presidency who went at each other with more vitriol than did John Quincy Adams and Andrew Jackson in the 1828 election. Not surprisingly, tempers were very high throughout the election campaign of 1828. On election day, when they learned that their candidate had won, a mob of Jackson supporters stormed the White House, forcing President John Quincy Adams to flee out the back! Like his father before him, John Quincy Adams refused to attend his successor’s inaugural. Abraham Lincoln has come to be regarded as one of (if not “the”) greatest presidents in our history. But during both his presidential runs, he was often depicted in the most disparaging ways; portrayed as everything from a rude country bumpkin to a hairy ape! Talk about not accepting the results of the election: 7 southern states up and left the Union in the first three months of his presidency, leading to the Civil War! 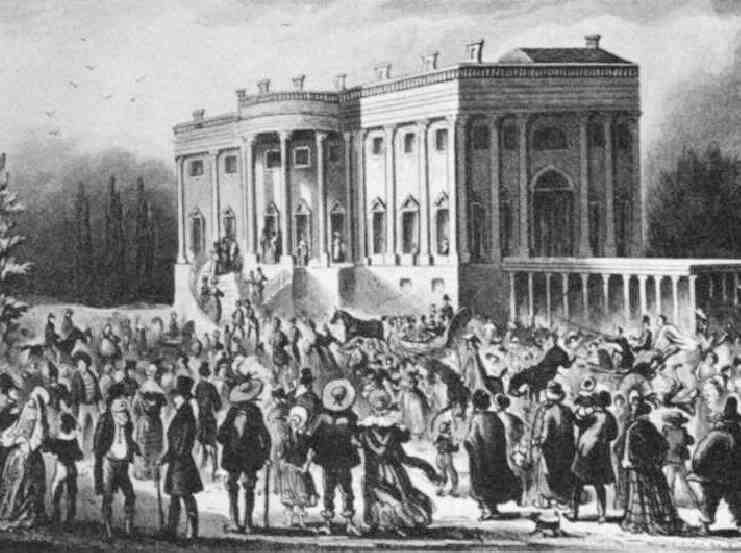 On his way to Washington for his first inaugural in 1861, the train carrying the President-Elect was stoned by a mob in Baltimore as it passed through. So bitter was Herbert Hoover towards his successor in 1932, he refused to even meet Franklin Roosevelt when the President-Elect came to tour the White House after winning the election. President-Elect Dwight Eisenhower didn’t trust Harry S. Truman, and his transition team was on the lookout for some dirty trick from at the passing of the baton. None came, and Truman resented Ike’s suspicion. Throughout the latter half of the 1960s, the country was deeply divided by the Vietnam War. 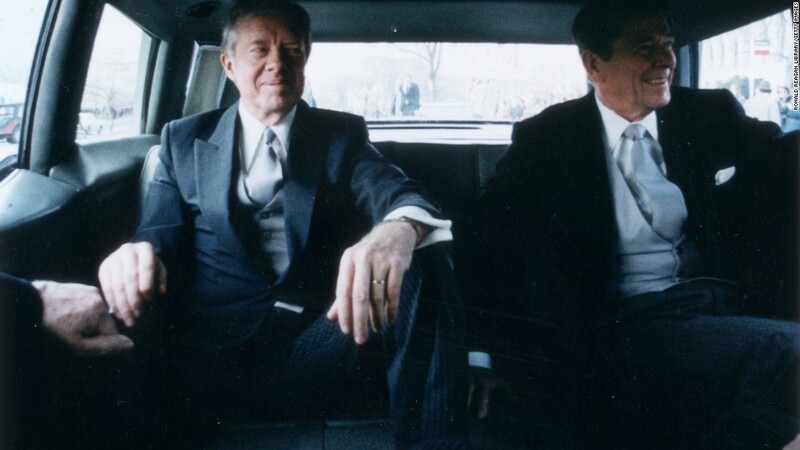 At the inaugural of Richard Nixon, the “New Left” arrived in Washington in force. A counter-inaugural ball was held. Thousands marched in the streets. 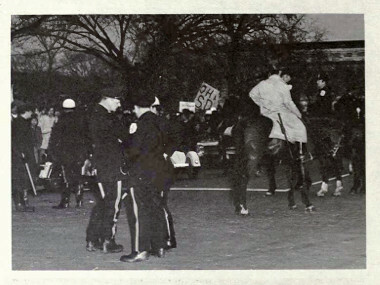 A reception for Vice-President-elect Spiro Agnew at the History and Technology Museum on the Mall was met by some 5,000 protesters, who threw horse manure at the Vice President’s guests as they arrived! Police on horseback (ironically) were brought in to break-up the protests. Want to talk about awkward transitions? So as we watch event unfold this week, take comfort in this fact: it could be much worse, and in fact it has been. As we prepare for the 45 President of the United States to take the stage this week, take comfort in knowing that no matter how ugly it may-or-may-not get, its likely been worse. It could have been a nastier election, a more despised winner, and a more divided country.